Pedregon Racing Team was looking to bring additional excitement and value to its sponsors and fans. 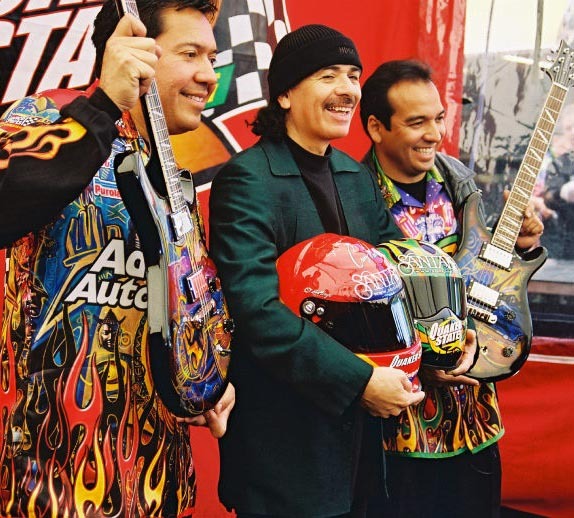 JRL Group leveraged NHRA world champion race car drivers Tony and Cruz Pedregon’s Hispanic heritage to partner with legendary musician Carlos Santana for a special race promotion that delivered significant media value and licensing revenue. 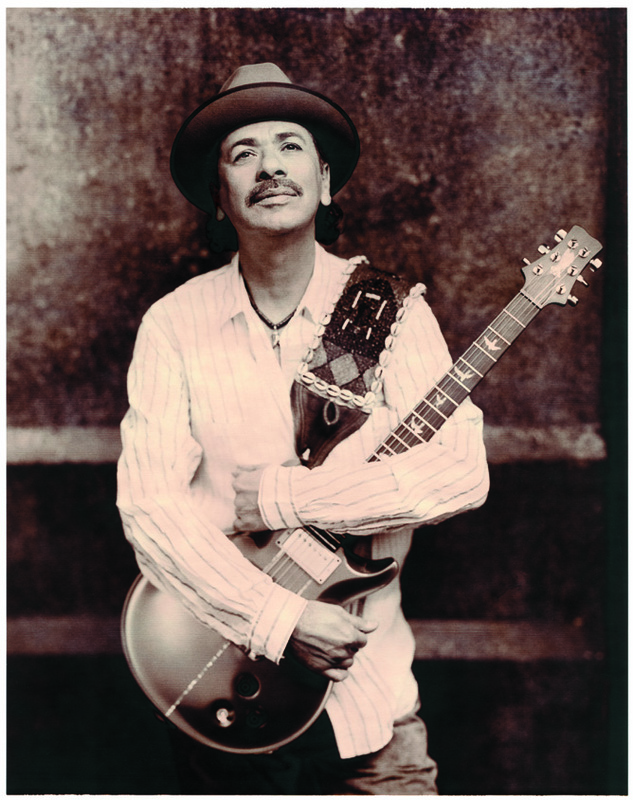 Revenue generated from Limited Edition Pedregon/Santana branded merchandise benefited Carlos Santana’s Milagro Foundation.